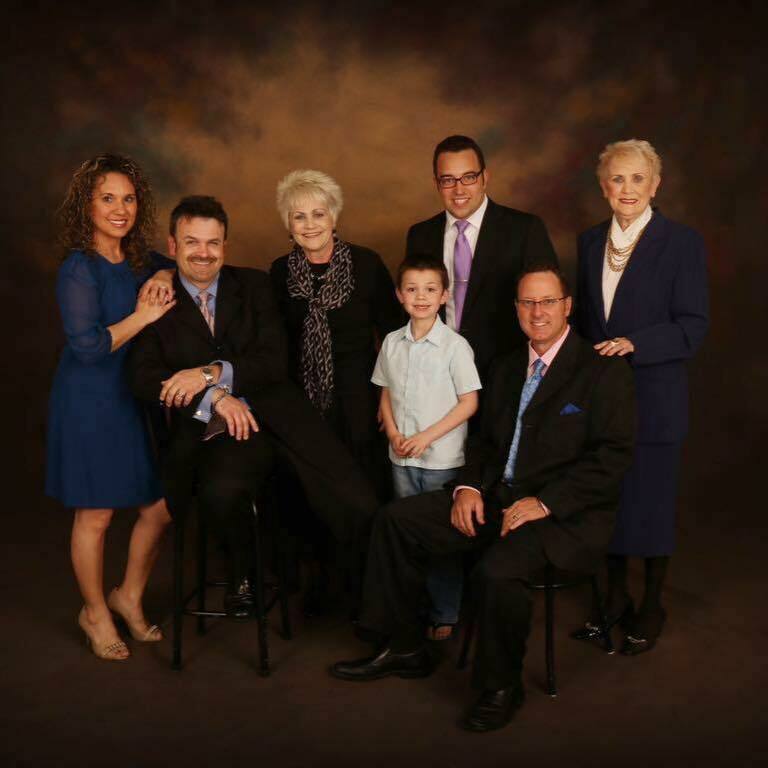 Information: The new radio single by The Walkers is "Holy Spirit Flow Through Me". The song was written by Geneva Walker and features Billy Walker. This Florida based group is comprised of the original family members Gail, Geneva, and Billy Walker, along with Benji Roach. They have maintained a national touring schedule since the 90's with multiple national charting singles and award nominations. For more information visit The Walkers.